There’s nothing like that “fresh Mac” feeling, when everything is clean and running like new. A healthy Mac boosts productivity by working well and eliminating down time. How to achieve this wonderful state? There are three ways. First, buy a brand-new Mac. It’s not the most economical option, but there it is. Second, perform a clean install of OS X. While buying a new Mac is expensive financially, a clean reinstall costs you time, as it’s a tricky process that requires attention and careful preparation. That brings us to number three. The third option is more economical, safer, significantly simpler and comes in two parts. First, reclaim disk space by removing unwanted, troublesome files and two, perform routine maintenance to keep your Mac in tip-top shape. A utility like CleanMyMac X lets you do all of that quickly, effectively and best of all, without having to clean reinstall OS X. In this article you’ll learn how to clean up your Mac and get it running beautifully. But first, I’ll look at performing a clean installation for those interested in that route. It’s burdensome, but possible. 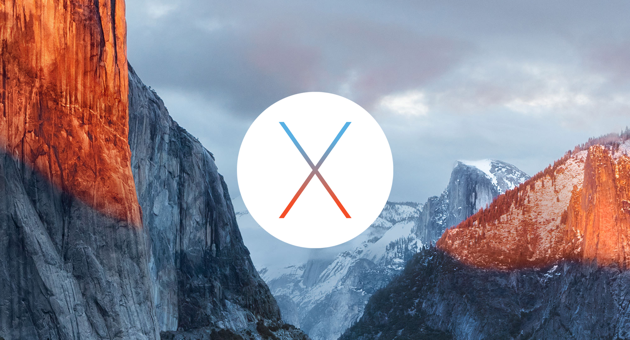 Here’s what you need to know about performing a fresh install of OS X. Clean up your Mac with a fresh install — the drastic way. Your network settings and all software licenses. That’s “everything” as in every last thing. If you’re still game, here’s what you need to know before doing a clean install of OS X El Capitan. This probably goes without saying, but make reliable backups of your entire boot drive in several ways. Move important files to an online storage service like Dropbox plus a local external drive. Note what has been backed up to your iCloud account, if anything, as well as how to recover it. With that done, you certainly can perform a clean install of OS X. Set aside a Saturday that you can devote to the task. We, however, recommend less drastic measures. Forget risky reinstallation and see the difference a cleaner Mac can make. Clean up your Mac with a cleaner app — the easy way. General system junk - There’s so much potential for bulky, hidden files here, including language files, OS X localizations, cache files and logs. Mail attachments - When you open or view a new attachment in Mail, the application stores a copy on your disk and keeps it until you delete the associated email. After a while, the total volume of copied files may reach a couple of gigabytes or more. Clean the local copy while keeping the original on your email server intact. iTunes junk - Outdated iOS backups and iOS updates can take up huge amounts of space. Since they're out of sight, they’re out of mind. CleanMyMac locates and deletes these files safely and easily. Photo junk - RAW originals can be replaced with high-quality JPEG alternatives, while Photos’ “Faces” caches and other photos caches are cleaned up. Last but not least is the Trash bin. It’s so easy to forget about items in thrash. I’ve certainly done it, only to later discover I’ve got a GB or more just sitting in there! 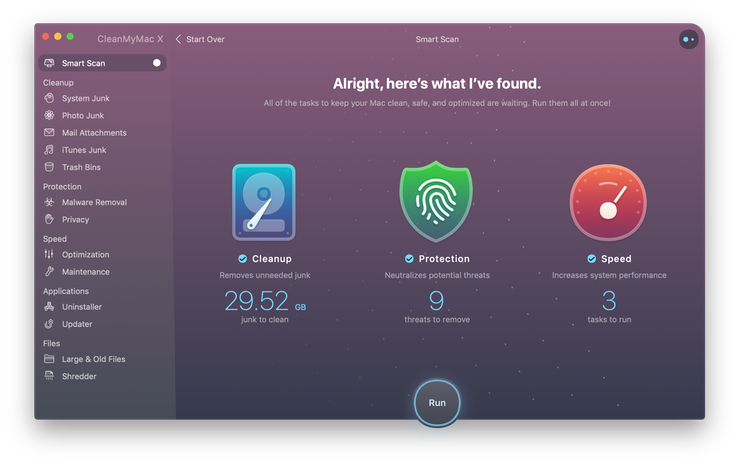 Download CleanMyMac for free and try it for yourself to see how easily it accomplishes all of this and more, including regular maintenance. The other key to a Mac that’s happy and healthy is regular maintenance. CleanMyMac’s Maintenance module provides access to all sorts of optimization goodness. Quickly run essential scripts and procedures that will keep your Mac in great shape for a long time, and prevent lag under high workloads. 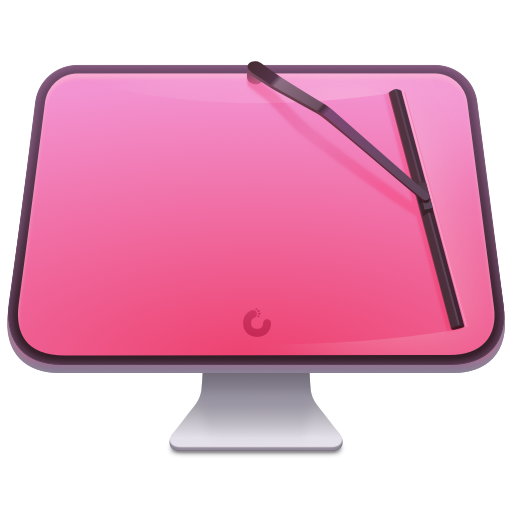 To find them, simply launch CleanMyMac and click the Maintenance icon. The first option you’ll find is Run Maintenance Scripts, which are basic system routines — written by Apple — that OS X runs on a daily, weekly, and monthly basis. They aim to keep your Mac in shape, and now you can run them whenever you like. Repair disk permissions and verify the startup disk to maintain your file system to optimize performance. For example, if you notice misbehaving apps, repair disk permissions. Note, that manual way to repair disk permissions via Disk Utility has been disabled since El Capitan. But if you're running Mavericks or Yosemiti, it's still possible. Got to Utilities in your Mac’s Applications folder and launch Disk Utility. Next, click First Aid . Additionally, rebuild launch services. Finder uses the Launch Services database to keep information about file types and applications assigned to open them by default. As you install, remove, or update applications, the database may become corrupted and cause some troubles with opening applications or with displaying correct contents of the Open With menu. Use the Rebuild Launch Service Database task to resolve these issues. 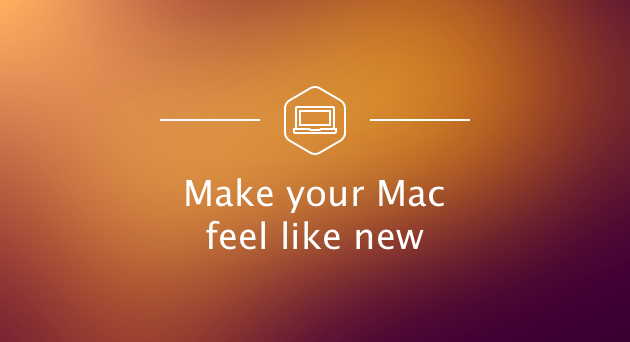 Get that “fresh Mac feeling” yourself with CleanMyMac X. While it’s admittedly not as fun as unboxing a brand new Mac, it’s fast, effective and a lot less terrifying that wiping your drive clean, crossing your fingers and starting from scratch. Try it for free and see the difference a clean Mac can make. Grab it now and get cleaning.